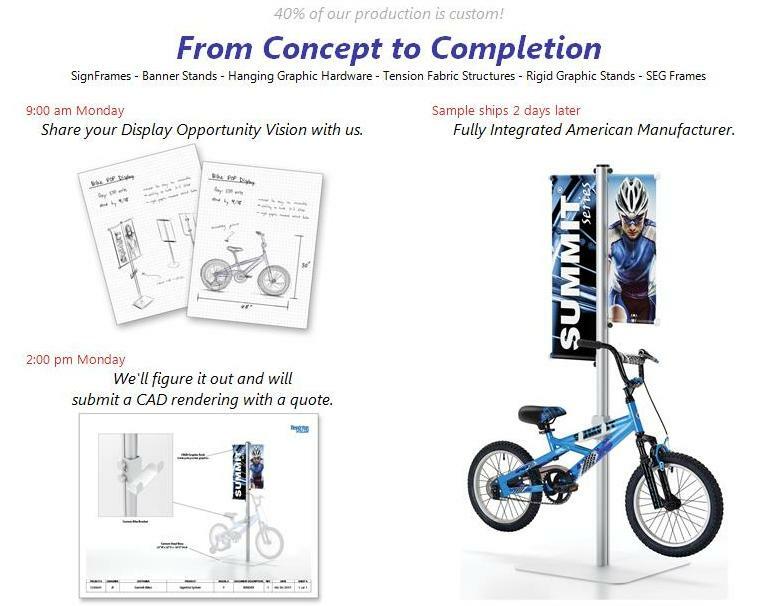 Testrite Launches "From Concept to Completion"
Testrite announced its renewed emphasis on custom solutions with an email blast and ad campaign headlined "From Concept to Completion". In addition to outlining our unique US manufacturing capability, we feature an easy to use Custom Display Request form. Click the image below.